Hello! 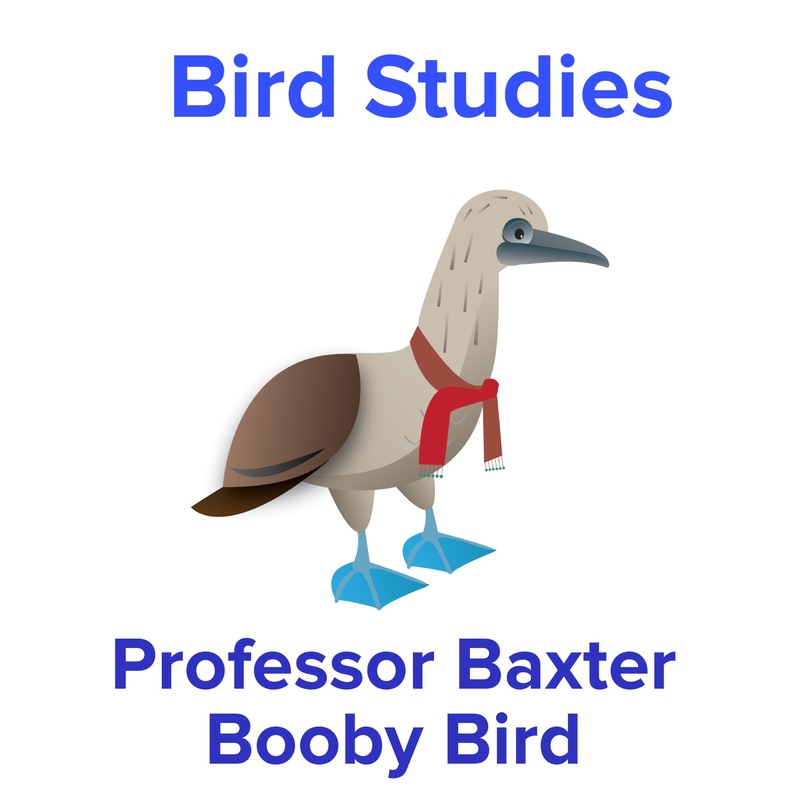 Welcome to the Bird Studies department here at the University of E&E! My name is Baxter and I am a Blue Footed Booby bird. I hail from the famous Galapagos Islands in the Pacific Ocean! We birds live on every continent on the earth, including Antarctica! 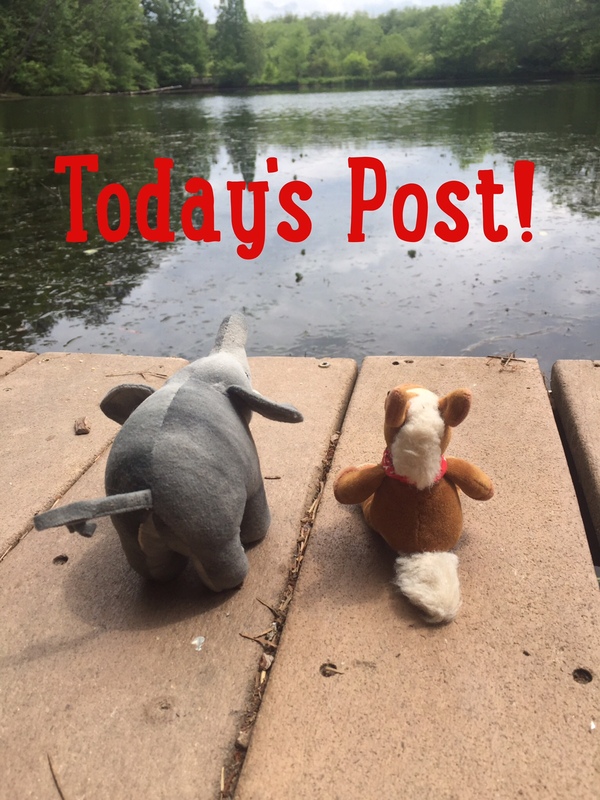 There is much more to learn about my feathered friends, so I am going to give you the basics! Feathers are our most distinctive feature. Feathers are made of keratin (the same protein that makes up human hair and nails). We have flight feathers on our wings. We have down feathers close to our body to keep us warm. Our tail feathers are made to help us fly. We must preen (clean) our feathers to keep them healthy. There are some birds who cannot fly including; kiwi, kakapo, penguins and ostrich.